Zagori is a mountainous area of unparallel beauty located at about 30km north of the city of Ioannina, the capital of Epirus. It comprises of 47 traditional villages spread among the mountains and the whole region that extends in 1053 sq.km is renowned for its smashing natural landscape, its architecture and rich historical heritage. The word Zagori has Slavic origins and derives from the proposition Za, which means”behind” and the noun gora that means “mountain”. So, Zagori means behind the mountains and in particular behind Mt. Mitsikeli of Ioannina, which is the natural border of Zagori to the south. 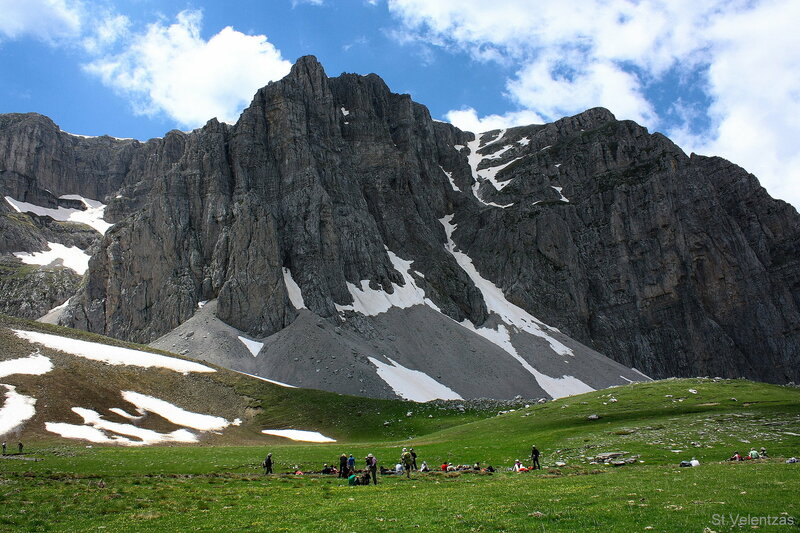 The altitude of the region varies from 500m to 2.000m, which is the peak of Gamila, the highest peak of Timfi mountain range. Steep slopes, deep gorges, streams and rivers, alpine lakes and meadows, stone bridges, old churches and monasteries and picturesque villages alternate in a landscape of wild and unspoiled beauty. Τhe surrounding sharp mountainous area is so intense and impressive that will suddenly make you feel small and humble compared to the greatness of nature with the sharp rocks, the cleanest, coldest and bluest river of Europe (Voidomatis river) and one of the deepest gorges of the world (Vikos Gorge). 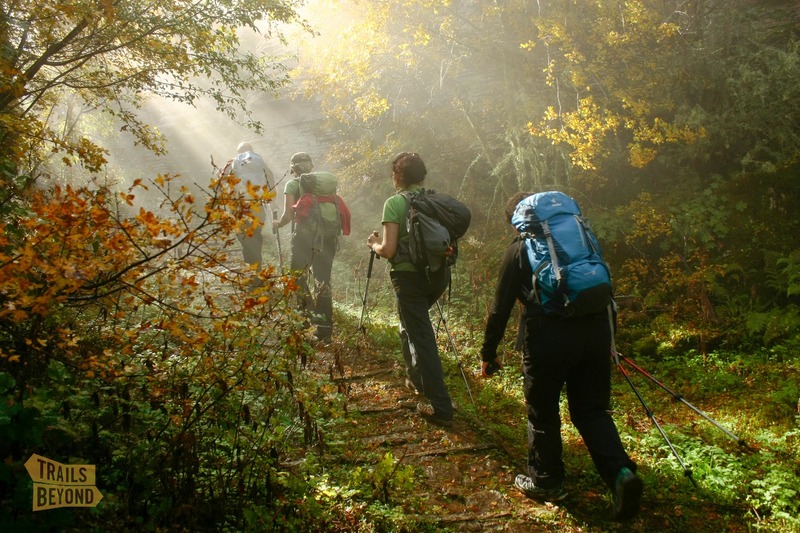 The National Park of Vikos – Aoos protects these areas from the human intervention and the explorers of the area can admire the rich flora and fauna. Indeed, in the area of Zagori there are 10 species of amphibia (including the extremely rare alpine triton in Dracolimni), 21 species of reptiles, 130 species of birds (some of them in danger of extinction) and 24 species of mammals. Zagorochoria is an ideal destination for nature and adventure lovers, since it offers unlimited opportunities for every kind of activities. Hiking through one of the deepest gorges in the world (Vikos gorge) or to dragon lakes, horseback riding, rafting and kayaking, river trekking and 4 x 4 off road driving are some of the experiences you cannot miss! Even if you simply seek to relax in peace and travel in time and culture, Zagori is an idyllic destination. Rides in stone bridges and fountains, relaxed walks in the lush forests and springs will give you an unforgettable experience. The local culture and tradition is present in every single village. Learn more about the lifestyle of the local people, the history of the area and admire the famous Zagori stone architecture; stone is the main structural material in the area that has been used over the centuries. 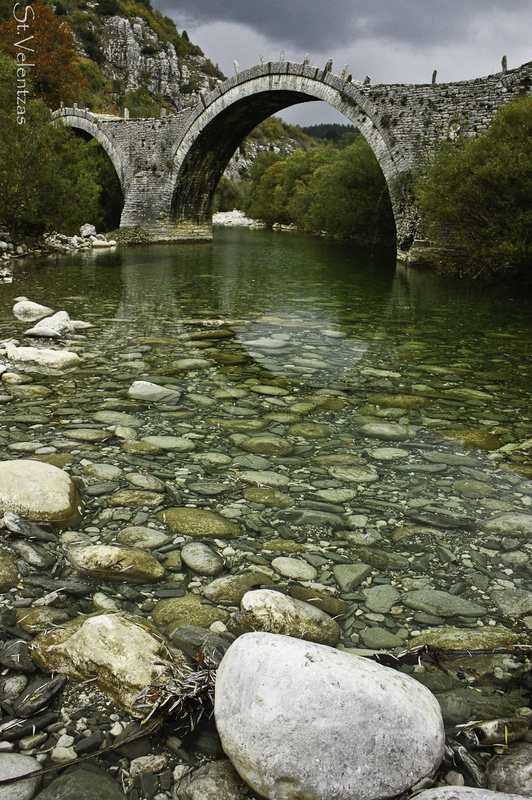 Zagori is divided into three geographical sections: West, East and Central Zagori. Each section has its own particular beauty and history. Lying on the north west of Ioannina, West Zagori includes the well known villages of the Voidomatis valley, which are Mikro and Megalo Papigo, Aristi, Vikos, St. Minas and Mesovouni. East Zagori is situated on north east of Ioannina and it includes beautiful villages such as: the villages of Vardas valley (Greveniti, Elatochori, Makrino, Flabourari, Tristeno), the villages of Zagoritikos (Anthrakitis, Karies, Doliani, Kavallari), the beautiful Vovousa village, the settlements of St. Paraskevi and Potamia and more. North of Ioannina, central Zagori comprises of several picturesque villages, such as Vitsa, Monodendri, the well-known Vlachohoria (Vrisochori, Iliochori, Laista), Kipoi, Dilofo, Kapesovo, Tsepelovo, the villages of Ano Vikos valley (Vradeto, Elati, Ano and Kato Pedina) and much more. Santorini island beyond the beaten path..!